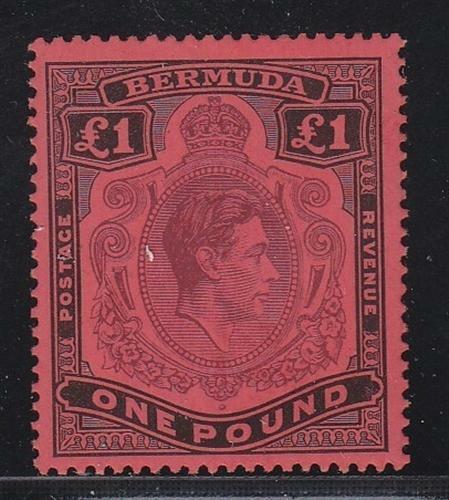 Bermuda Scott # 128a perf 14 XF mint lightly hinged with nice color ! see pic ! 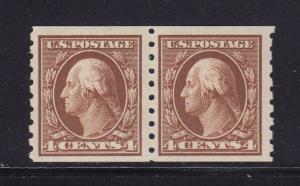 323-327 set F-VF used neat cancel and nice color ! 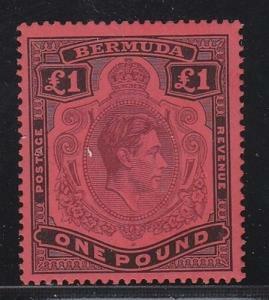 cv $ 92 ! see pic ! 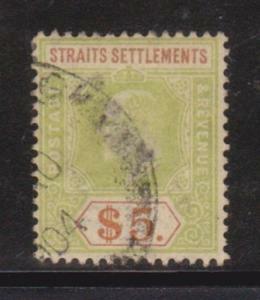 Straits Settlements 104 F-VF-used light cancel nice color cv $ 190 ! see pic ! 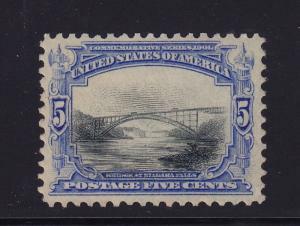 297 XF original gum mint lightly hinged with nice color cv $ 75 ! see pic ! 395 Pair VF original gum never hinged with nice color cv $ 350 ! see pic !